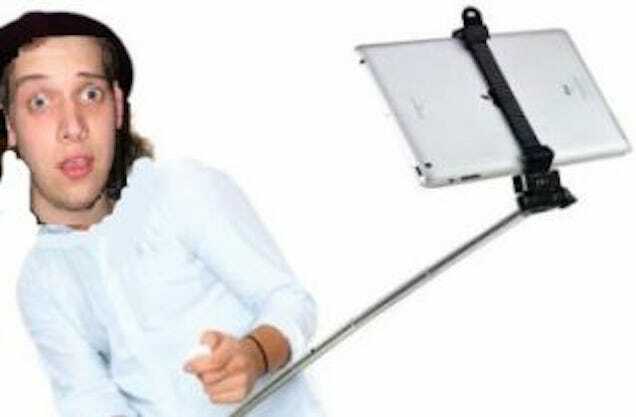 Earlier today, we heard of a device that might be the very pinnacle of human garbage: the iPad Selfie Stick. But as we all know, things can always get worse. And that, dear readers, is where you come in. 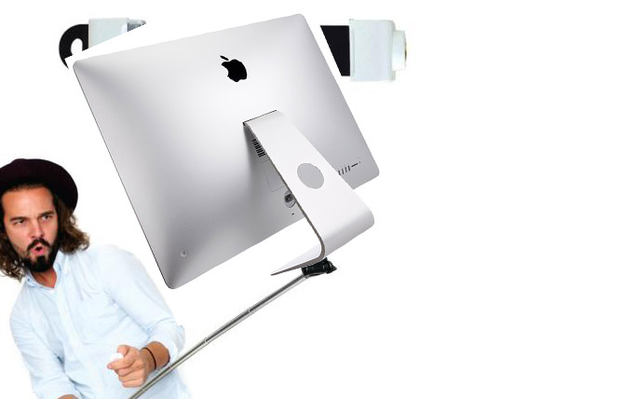 But let's not stop there: disruptive metal poles can hold all sorts of horrible things. Use the image file below as your canvas, and leave your entries down below .